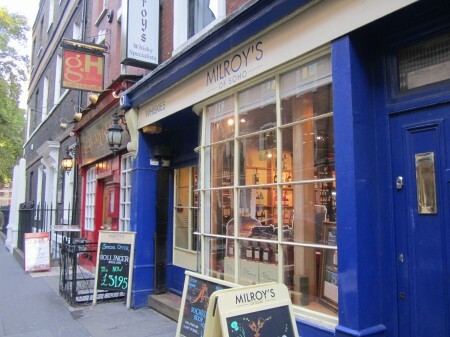 Being at London and not visiting this nice whisky shop should be a sin, so I couldn’t miss my chance of visiting Milroy’s of Soho. Located at Greek St, 4 this amazing whisky shop has a great amount of single malts available to the public with around nine full size shelves full of incredible whiskies. 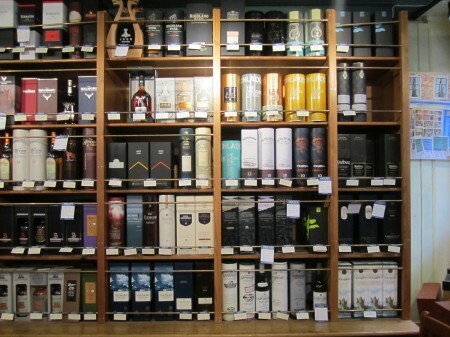 Between the bottles I spotted several interesting and collectible bottles, like Bruichladdich Black Art, Highland Park Thor, Lagavulin 12 years old, both Last Vatted whiskies from Compass Box: Last Vatted Malt and Last Vatted Grain. But perhaps the most interesting shelf is the one about Japanese whisky. 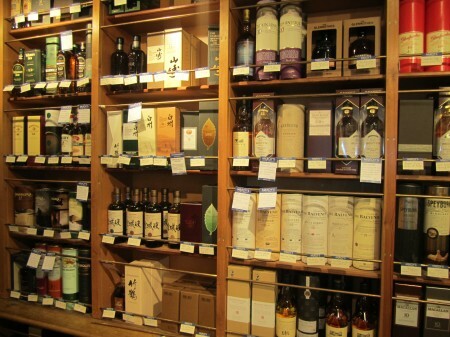 It is not easy to see such a vast amount of Japanese whiskies with lots of whiskies from Nikka, Suntory and some Chichibu malts. 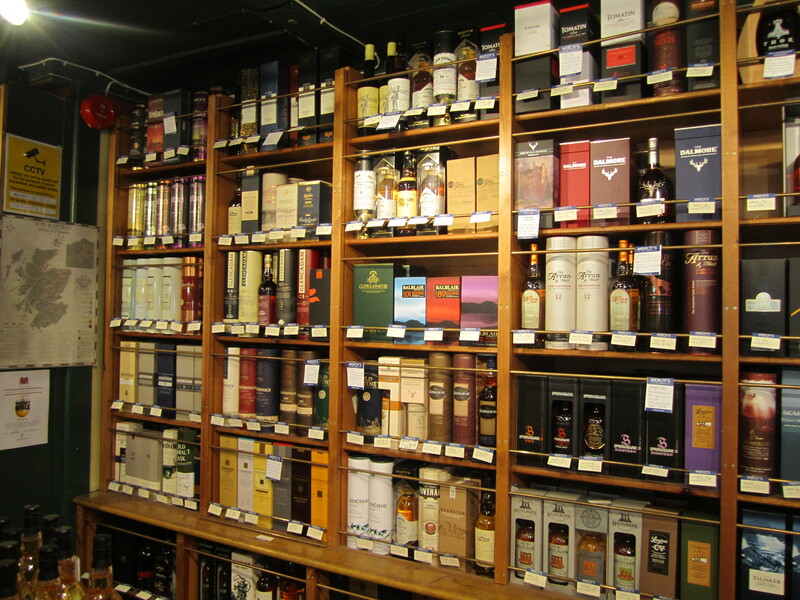 I still have to try their single casks whiskies but the idea is really appealing. Have you been there? Ordered by Internet? Love to read what you think about.